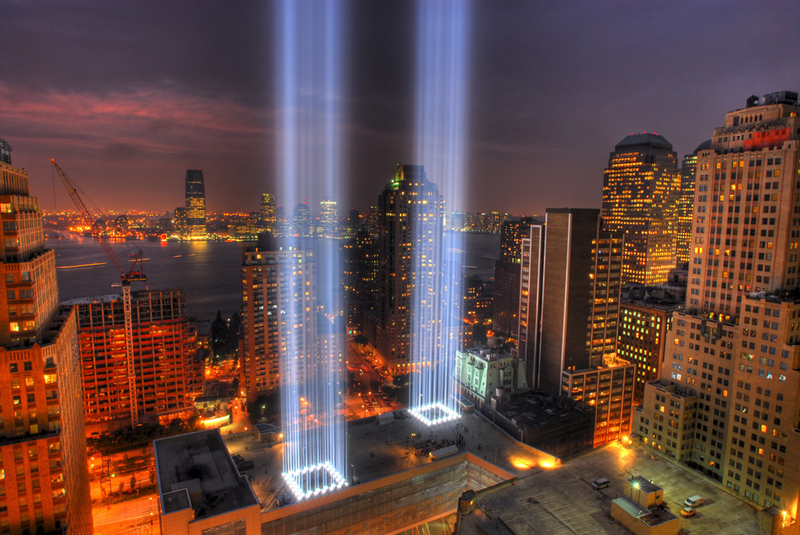 Lighting design is one of the most essential (and maybe most overlooked) design disciplines. Without it, there would be little definition, color and texture in our modern world. 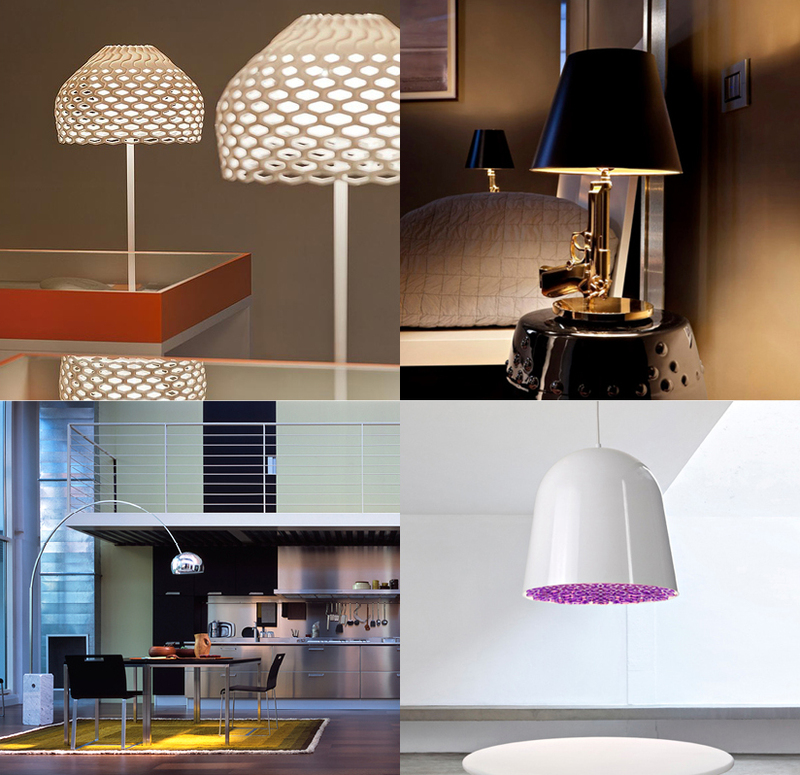 As part of this series "Great Design Made to Measure" I asked three lighting experts how they define great design. Jan Vingerhoets is the CEO of FLOS U.S, an international company that specializes in "designer" lighting products and systems for residential and architectural applications. Vingerhoets' view of the industry hones in on how we talk about it. "Design is an "-overused" marketing ploy for products that in fact, may not be well designed." That being said, he's able to easily assess successful design. He applauds design that is functional, conceptually strong and possesses a unique or "special" quality. 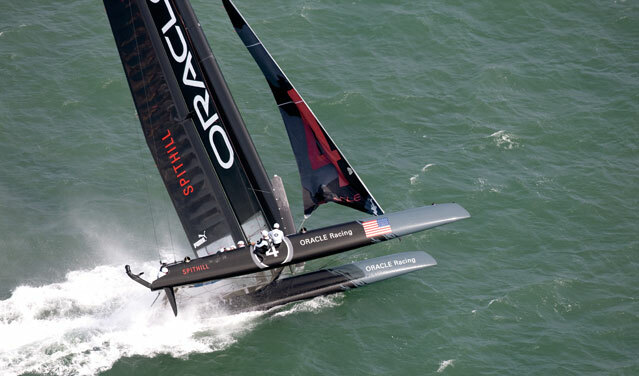 Surprisingly, he refers to design in the America's Cup as a model of these principles. "The current catamarans in the race are well conceived, simple and quite special. Moreover, they are designed for the ultimate goal of the user -- speed." At FLOS his criteria applies to the minimalist Kelvin LED Green Mode desk lamp by Antonio Citterio and Toan Nguyen. 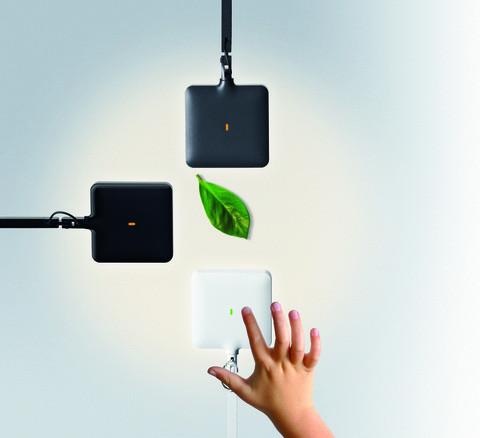 "This is the first light to combine motion detection and an ambient light-sensor. It takes a really clean, well-designed object and makes it intuitively smart and functional for everyone," explains Vingerhoets. Compared to lighting at home, what challenges does a cultural, civic or commercial space present to a designer? Paul Marantz is a Founder/Consulting Design Principal at Fisher Marantz Stone (FMSP). With training in architecture, lighting and industrial design, he and his partners are renowned for achieving seamless integration of light and space for projects around the world. Marantz's response to my central question includes functional requirements and pleasing aesthetics. "To my thinking, great design has two attributes: it precisely fits the need and it is elegant." 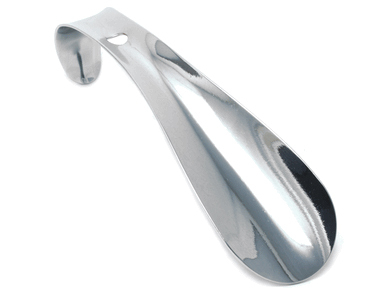 He suggests the classic metal shoehorn as an excellent design example. 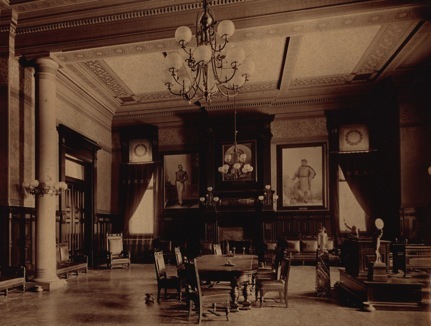 "It's a design with a singular purpose that has stood the test of time." This humble object reflects the same principals he followed when collaborating on the towering, dual beacon "Tribute in Light" at the 9/11 Memorial. In all of its magnificence, it retains an essence of discreet dignity. 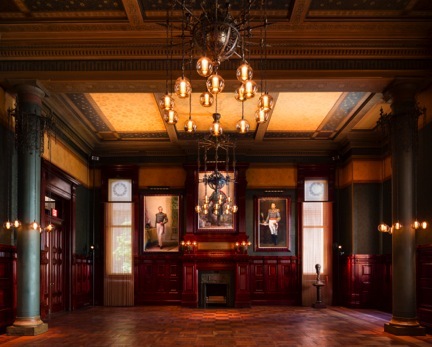 In addition to this celebrated work, Marantz also participated in the restoration of New York City's Seventh Regiment Armory on Park Avenue. "The lighting challenge was twofold," he says, "to respectfully relight the room for modern eyes, and to provide an armature for all their special lighting needs." He describes "modern eyes" as how today's fast paced world conditions us to see things differently than our ancestors. "No longer will cigar-induced haze suffice," says Marantz. Deftly combining chandeliers, wall sconces, perimeter and reflected light, his design is tailored to the contemporary demands of this 21st century performance space. 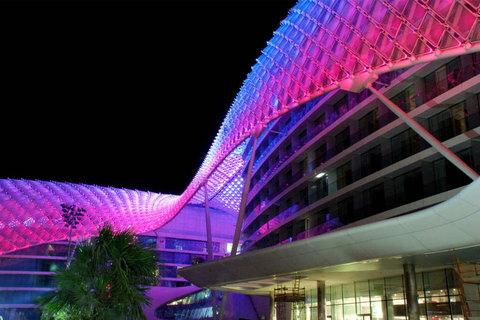 When lighting design calls for bold visibility, advances in LED technology have triggered a trend in dramatic lighting effects at a scale never before possible. 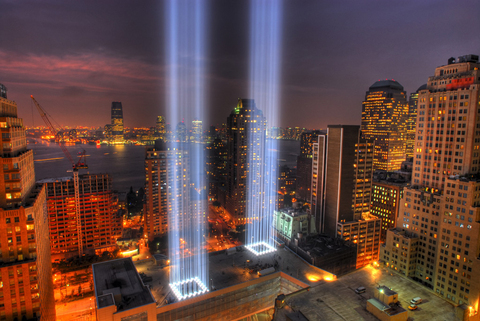 Brian Stacy is a Principal in the New York office of Arup, a global firm of engineers, designers and planners. Stacy understands that human experience and need are important design drivers. "Many people will experience the same product or environment in numerous ways -- a great design should encompass well thought through concepts that exceed the base intent." In summary he says, "Materiality, form and experience all need to work in harmony for a great design." 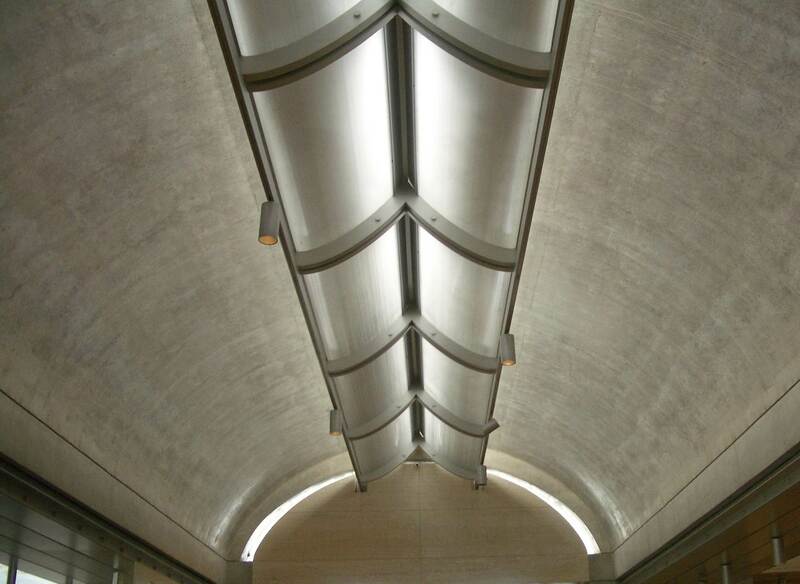 The iconic Kimbell Art Museum in Fort Worth, Texas is an example that Stacy cites as awe-inspiring. "When I experienced the Kimbell Art Museum for the first time, a series of 'connective design tissues' immediately rung my inspirational bells." He lovingly describes the precise flow of exterior light into interior spaces, design nuance, apertures and reflected geometries as vital to the visitor experience. "You immediately understand what Louis Kahn created was a masterpiece" explains Stacy. 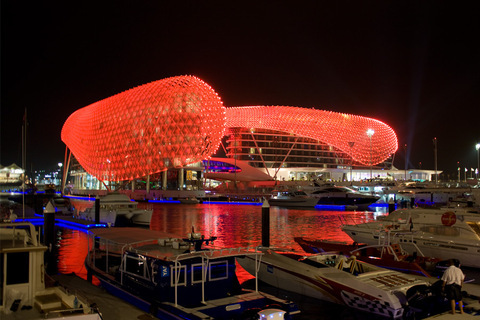 From the intimacy of an art museum to the high-octane world of auto racing, the merging of lighting design and architecture results in spectacle and excitement. 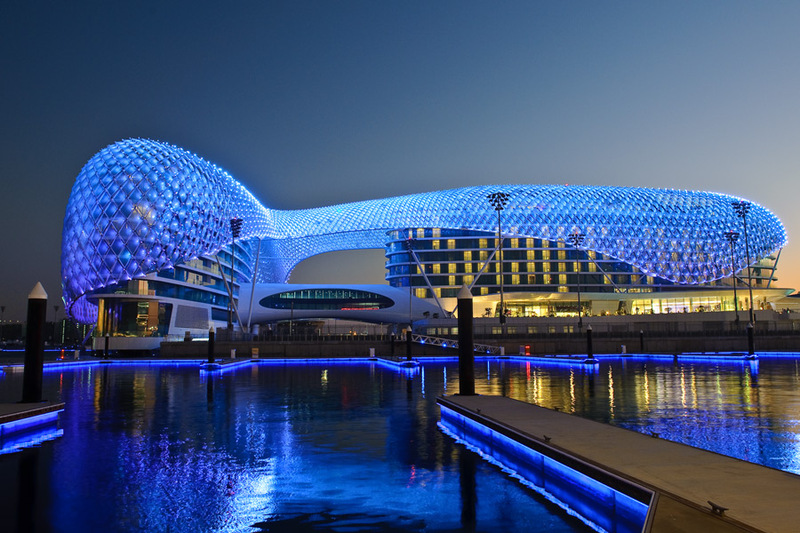 From Arup's impressive portfolio, Stacy highlights the Yas Hotel in Abu Dhabi as the first to span a Formula1 racetrack. The sculptural structure, facade and lighting make one cohesive design statement that performs during the day, as well as the night. Highly developed reflective and diffusing glass shields the Formula1 drivers from sun glare as they speed around the track. This animated design is much more than surface entertainment. "You have a design that works during the day to reduce energy needs of the building, reduces glare for the drivers as well as hotel guests, and becomes an icon you can see miles away." In this dynamic example, lighting becomes an integral part of the Yas Hotel brand. A table setting, a painted masterpiece or an entire building can come to life in the hands of a great lighting designer. They skillfully harness the practical and emotional benefits of light that affects our daily lives. Although lighting is often taken for granted, the magic these designers bring to our world is something to think about the next time you flip a switch.